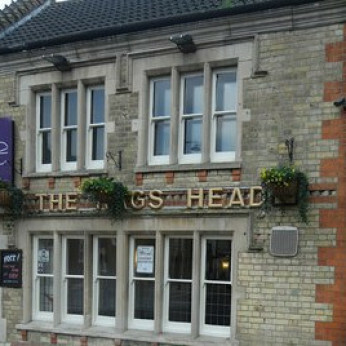 Refurbished and reopened as a restaurant in October 2009. Small comfortable seating area for drinkers. Function room upstairs. Two real ales are usually available. Children welcome.